Just call into the Careers Centre, 5 - 7 Cromer Terrace, around the corner from the Student's Union building. During vacations we will only be offering appointments rather than drop-in. What can you use drop-in sessions for? 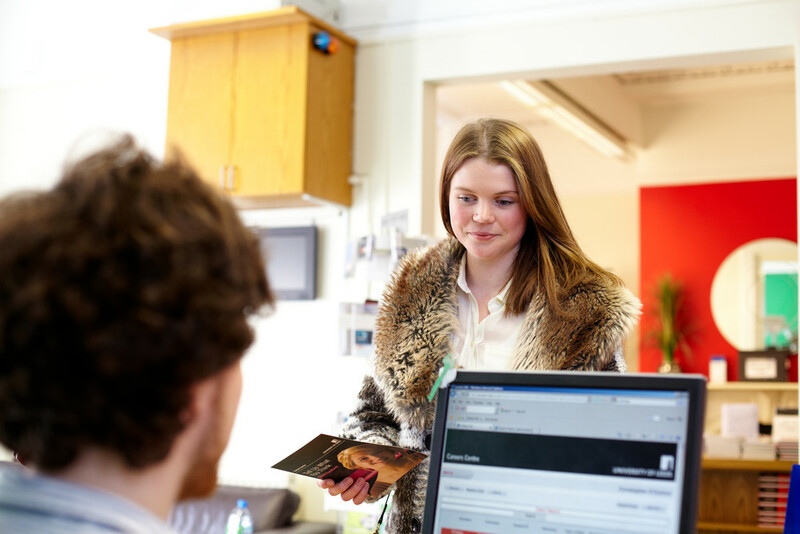 You can use our drop-in service if you are a current University of Leeds student, a recent graduate, a member of the alumni or an early career researcher at the University. You can use the drop-in service as many times as you like and as often as you need to. You cannot use the drop-in for general CV advice, instead you should use our online resources or attend one of our initial CV workshops run several times a week during term-time.